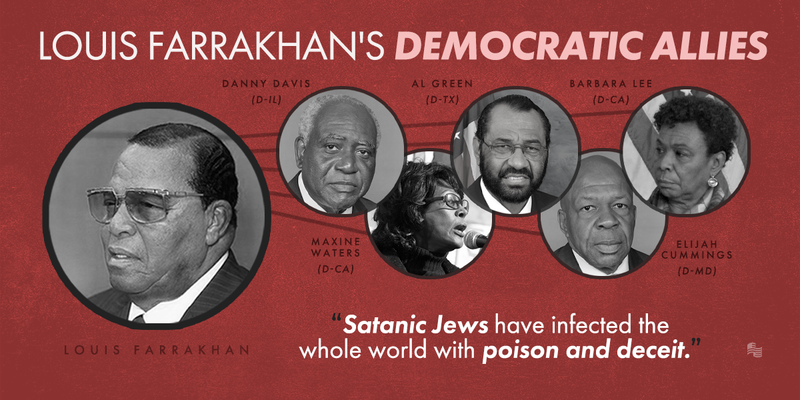 The Democratic Party is being taken over by left-wing radicals, extremists, and bigots who regularly espouse views and language that is blatantly anti-Semitic. 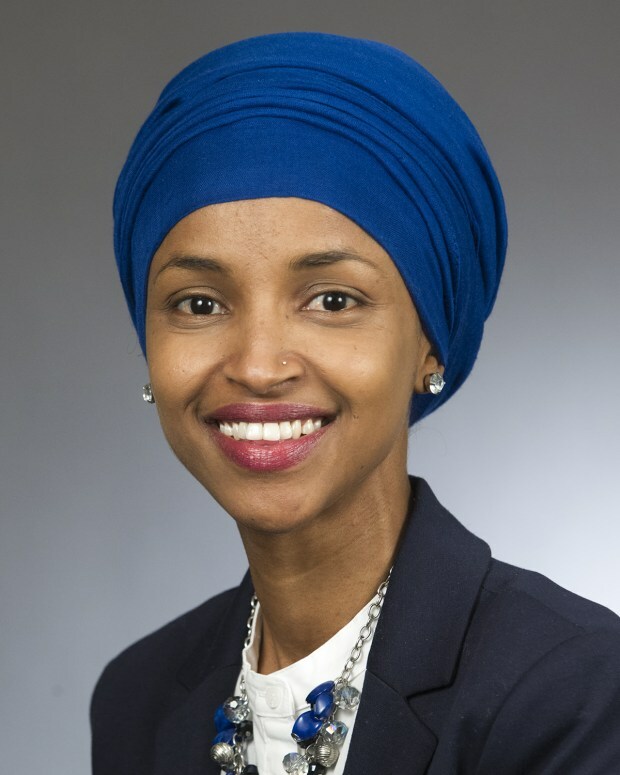 Freshman Congresswoman Ilhan Omar (D-MN) is already being forced to try and walk back statements like this: "Israel has hypnotized the world, may Allah awaken the people and help them see the evil doings of Israel." 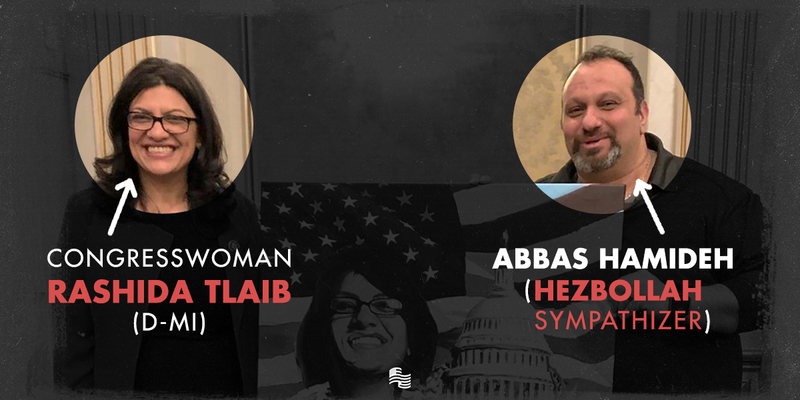 New Congresswoman Rashida Tlaib (D-MI) went so far as to invite Abbas Hamideh, a pro-Hezbollah activist who has advocated for the elimination of the State of Israel, to a dinner celebrating her election to Congress. 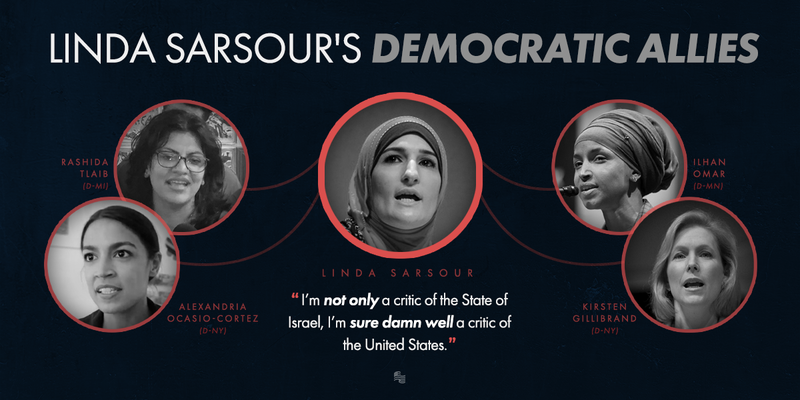 As if this isn't enough, two other extremist anti-Israel activists, Linda Sarsour and Louis Farrakhan, have been given voice in the Democratic Party through their relationships on Capitol Hill. That any person would associate with these two people displays either a willful ignorance of, or a knowing complicitness in their anti-Semitic hatred. 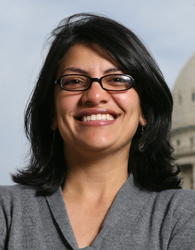 Rather than condemn the members of Congress that associate with these radicals and support efforts to Boycott-Divest-Sanction Israel, Democrats in Congress have elevated these individuals. The most egregious example is the placement of Rep. Ilhan Omar (D-MN) on the important House Foreign Affairs Committee! Demand Chuck & Nancy denounce anti-Semitism by condemning the radicals in their own party!